Arturo Fuente Brevas Royale Natural is created with tobacco clippings from a variety of choice Dominican Fuente tobaccos. The Dominican filler and binder are encased in a rich Cameroon wrapper creating a mild medium bodied blend. Regardless of the price, Arturo Fuente still holds high the standard of quality for which they are known for. 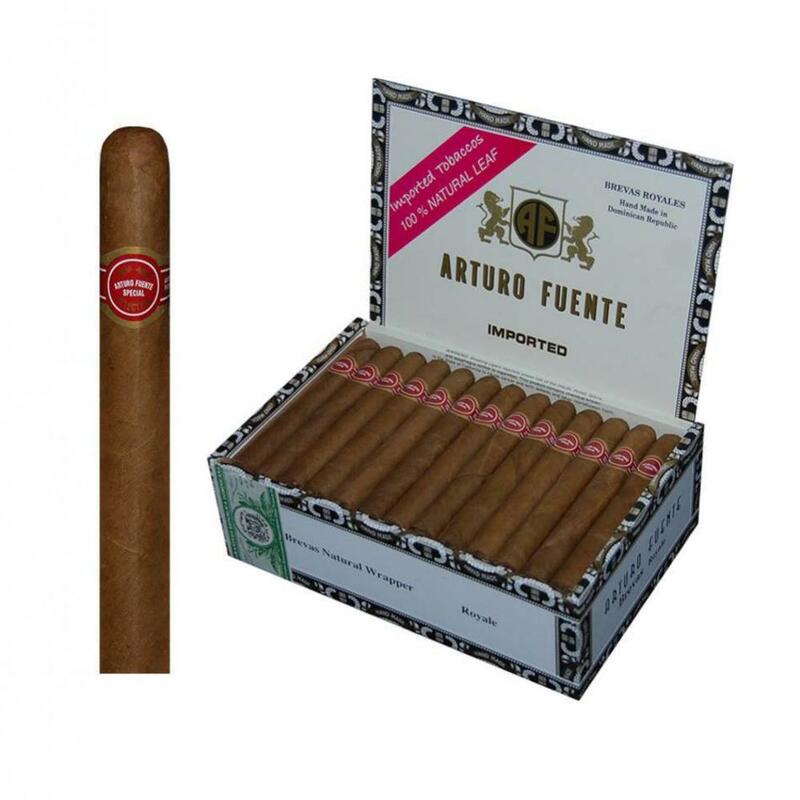 Arturo Fuente Brevas Royale is a mellow smoke with flavors of roasted nuts and hints of spice. The smoke has a quality burn with straight leather and wood aromas. This is the ideal cigar for handouts on penny-ante poker night, or for when you just need a basic everyday cigar. 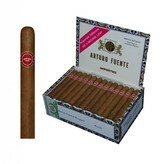 Buying these cigars online at a great price is extremely easy at elcigarshop.com! I also enjoy these cigars midday, just before lunch. That being said, still on my search for the best Cuban sandwich, I found myself in Miami and visited the historic Luis Galindo American Cafeteria & Restaurant. This no-frills cafeteria style restaurant produced one of the best Cubanos I had in Miami. The Swiss cheese and mojo pork melted together perfectly. Next stop, Little Bread. At Alberto Cabrera's sandwich shop, the classic Cubano gets a grown-up twist. It begins with the bread, baked every morning, pillow-like, yet subtly crisp. Instead of using traditional sliced pork, Cabrera cures pork-belly slabs overnight before pulling and blending the tender meat with more fat. The result is a juicy and succulent Cuban sandwich. It’s then crowned with Swiss cheese, bread-and-butter pickles, mustard, and salami (like they do in Tampa). Life might never be the same!